At last! The most requested video topic by our amazing Facebook Group! 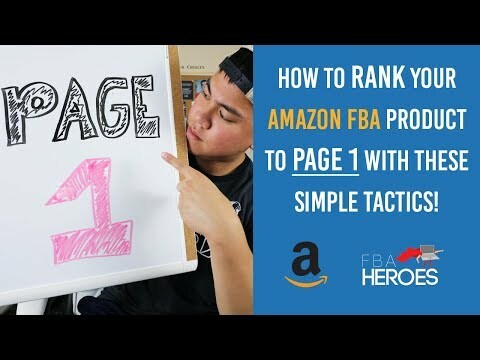 Today we go over 3 of the BEST tactics in 2017 that you absolutely must use to rank your product to page 1! Grab those coffees cause it’s go time!